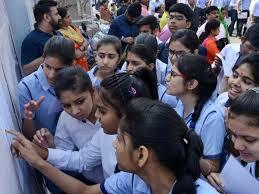 CBSE has collaborated with Google and Microsoft to make result declaration easier. 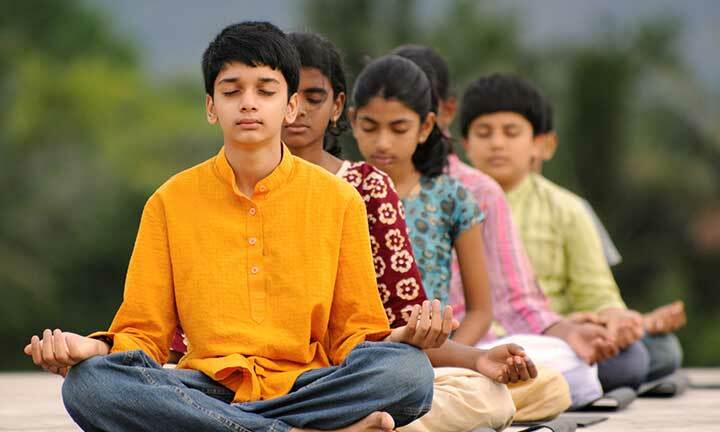 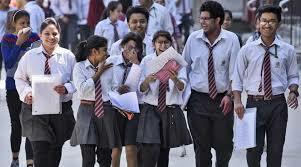 Through app and online, students will be able to check their Class 12 results. 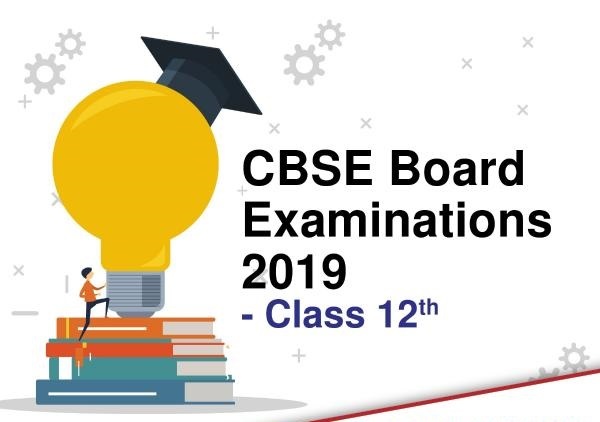 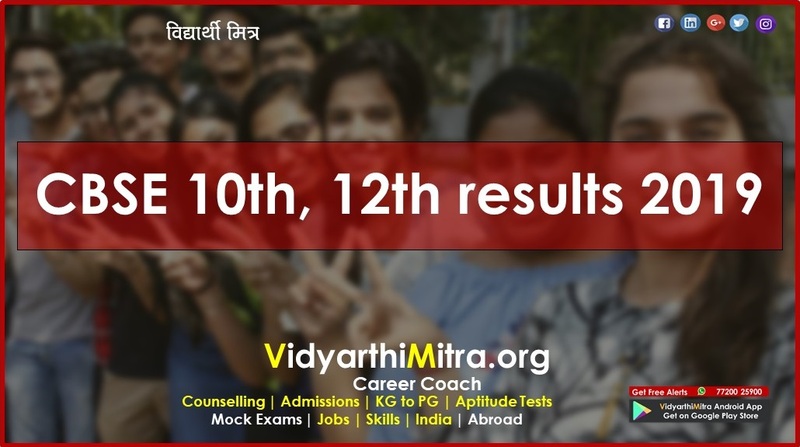 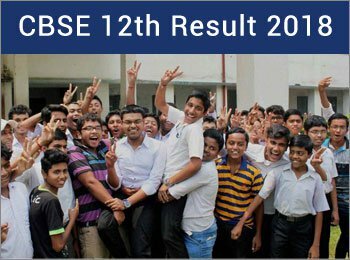 The students can access the Central Board of Secondary Education (CBSE) 12th results at cbse.nic.in, cbseresults.nic.in and results.nic.in. 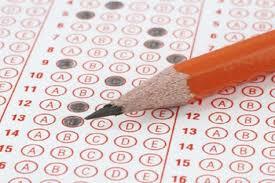 Students are advised to keep their roll number/ hall ticket handy to view their marks.